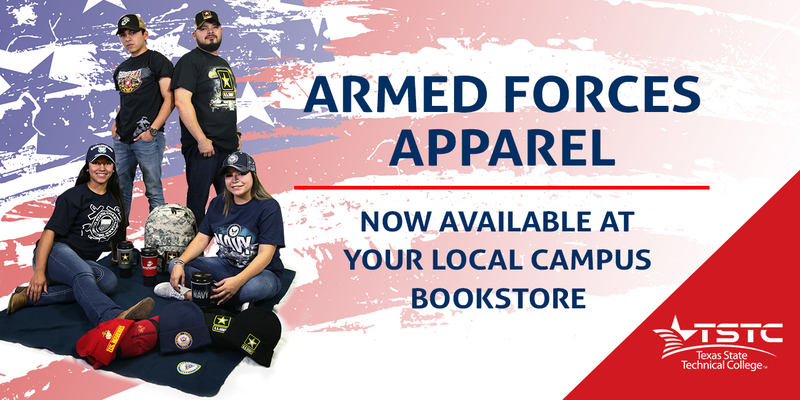 Get the exact textbooks and supplies selected by your instructors at the most competitive prices guaranteed! 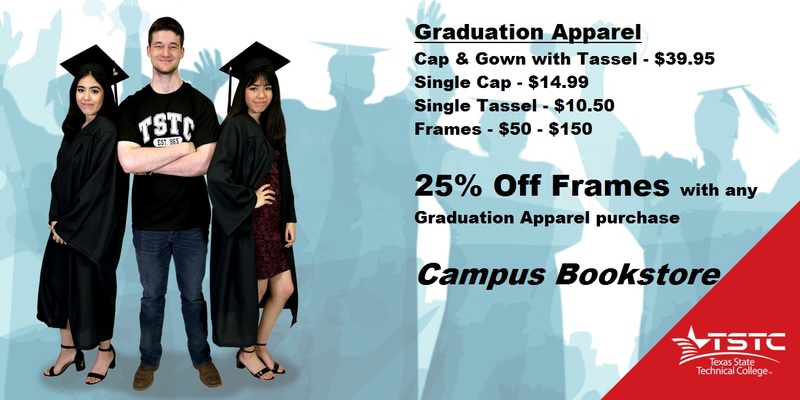 We provide many items to support your academic career and school spirit. to start your training and new career. can open the door to exciting careers. 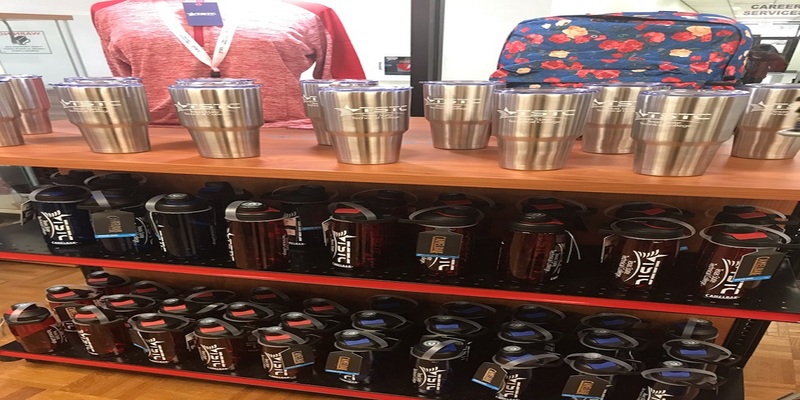 Don’t forget to come by the Bookstore and pick up your Welding supplies and protective gear. 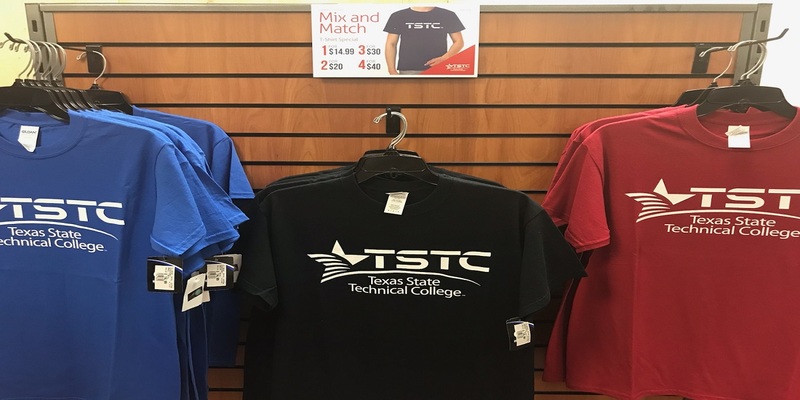 Stop by the Bookstore and check out the Departmental T-shirt Wall. Follow your passion … Become a Chef! that you can benefit from and feel proud of!